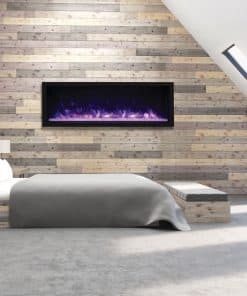 Imagine transforming a room simply by hanging something. 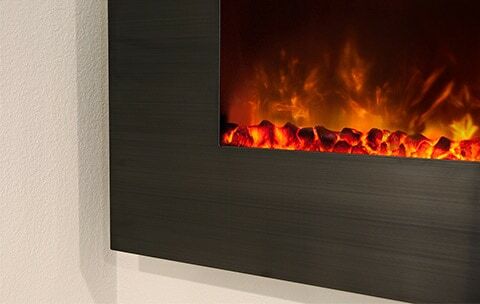 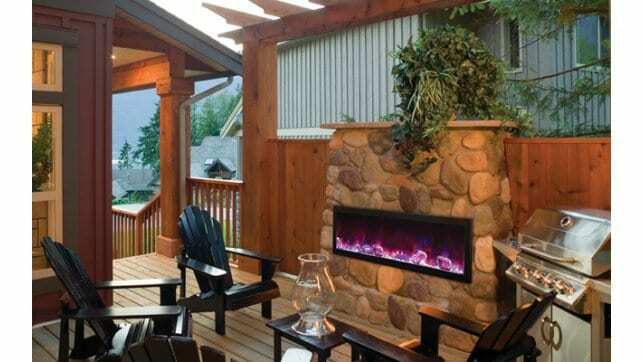 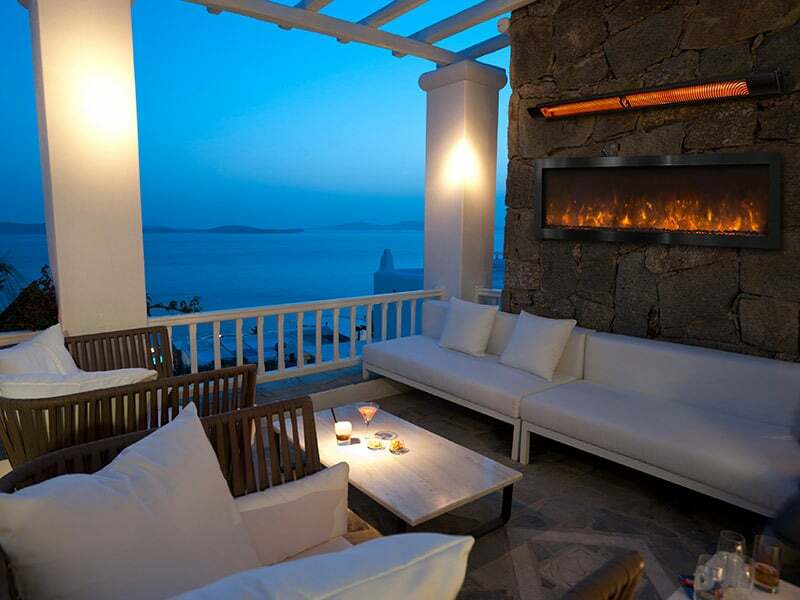 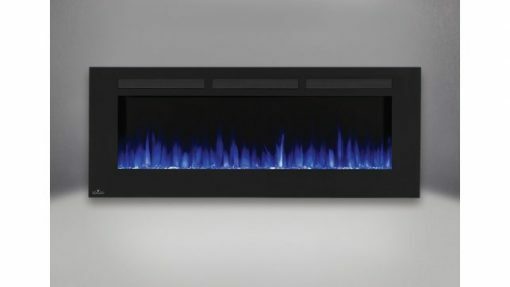 You can do that with the Napoleon Allure 60-inch Electric Fireplace. 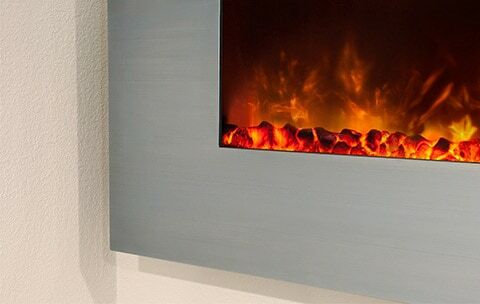 No gas fitter required. 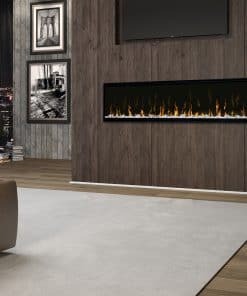 With the touch of a button on the Napoleon Allure 60-inch fireplace, you are in complete control of the mood and temperature of your space. 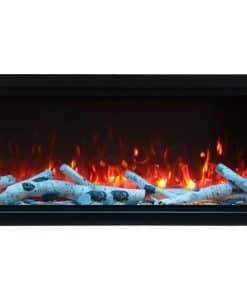 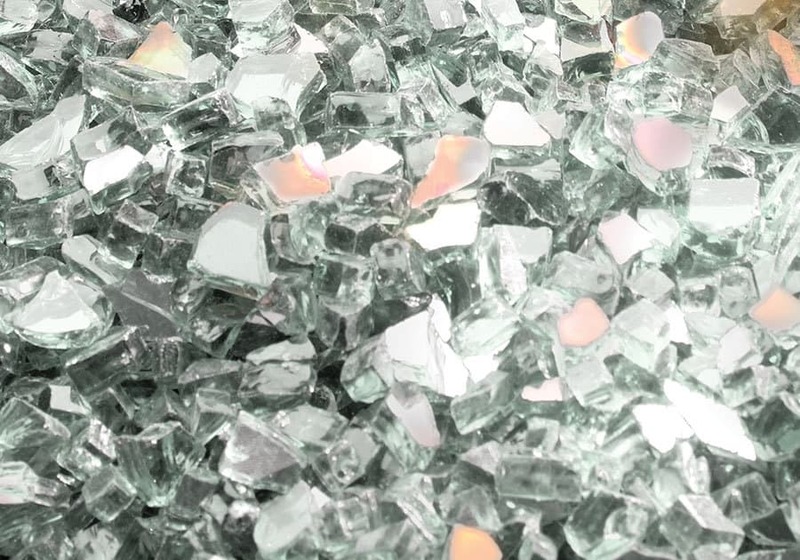 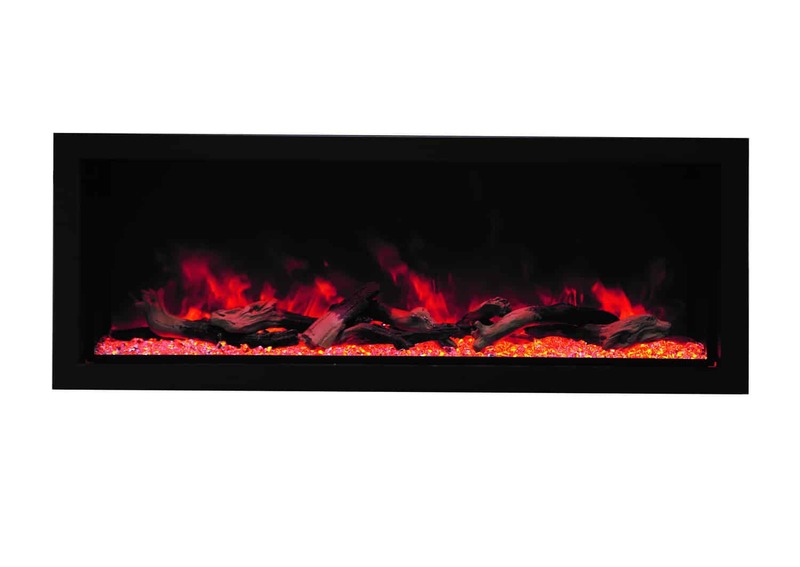 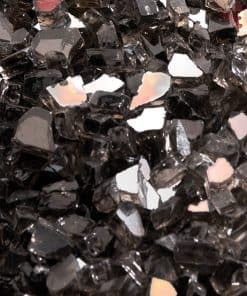 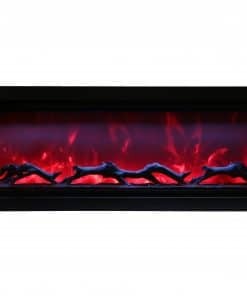 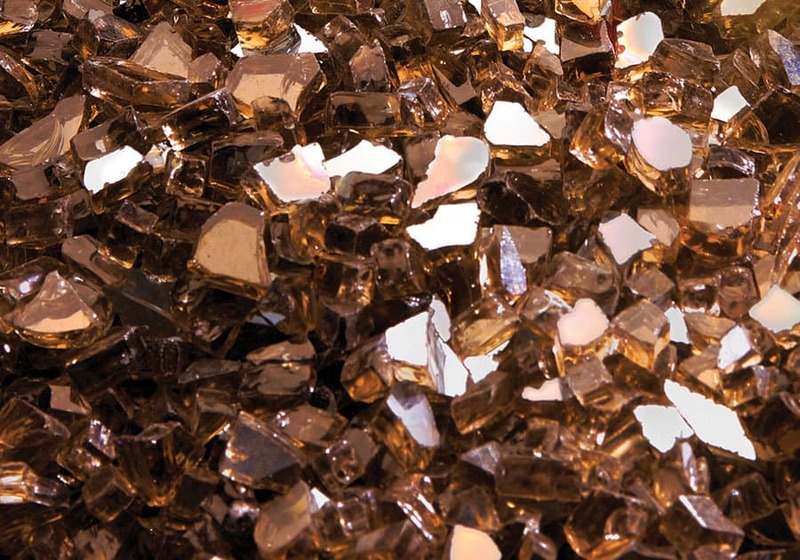 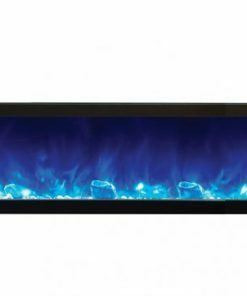 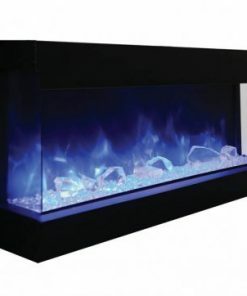 Adjust flame height and intensity and transition between cool blue, bright orange or a beautiful combination of the two as it sparkles out of the glass ember bed. 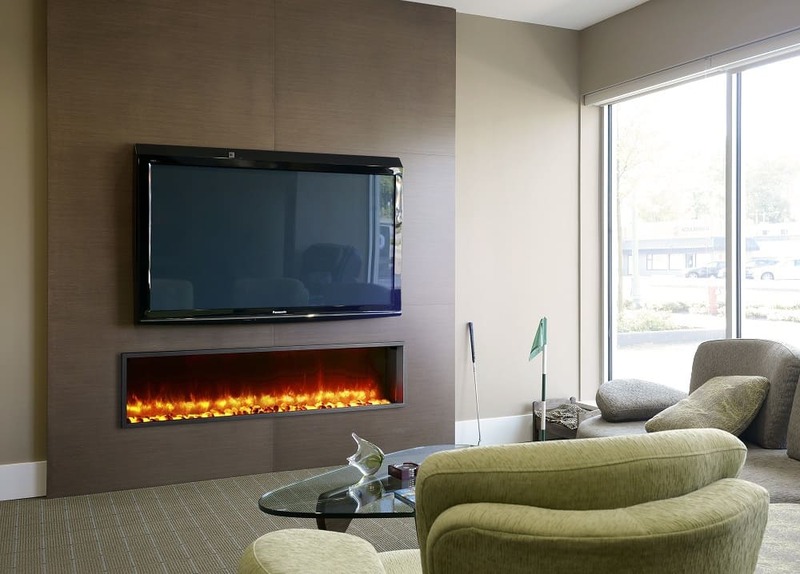 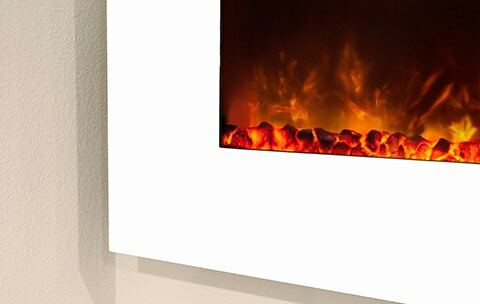 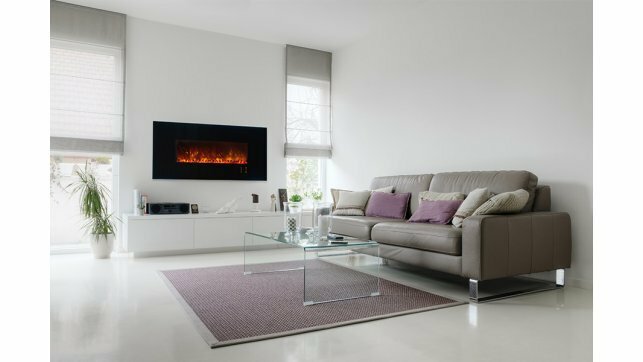 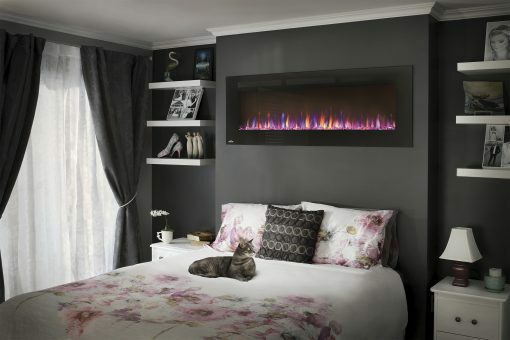 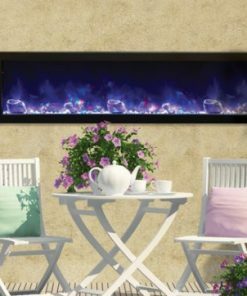 The Napoleon Allure 60-inch Electric Fireplace protrudes only 5″ into your space when hung, but can be fully recessed into the wall as well. 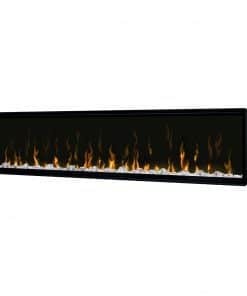 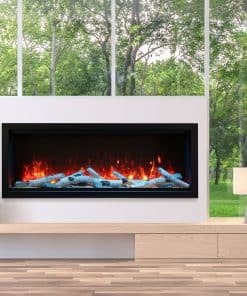 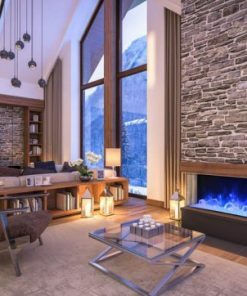 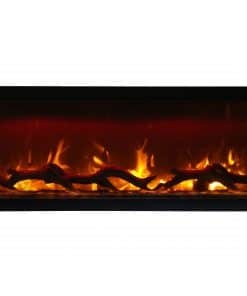 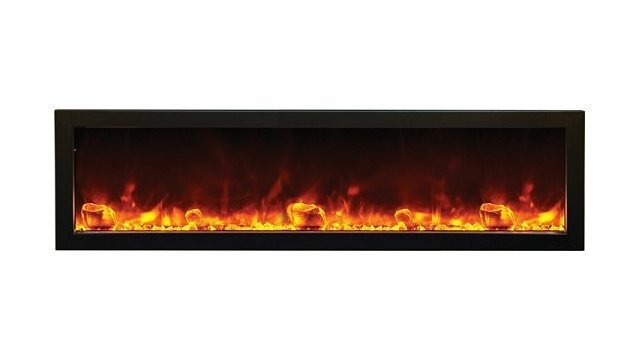 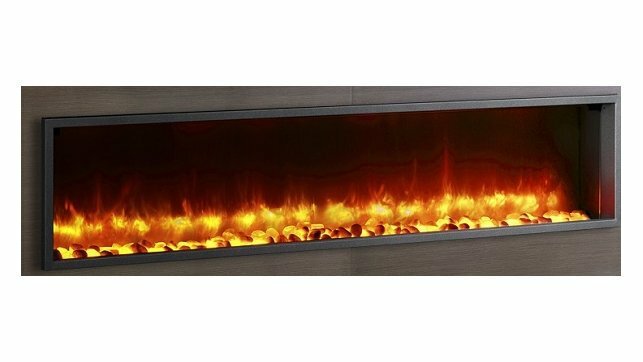 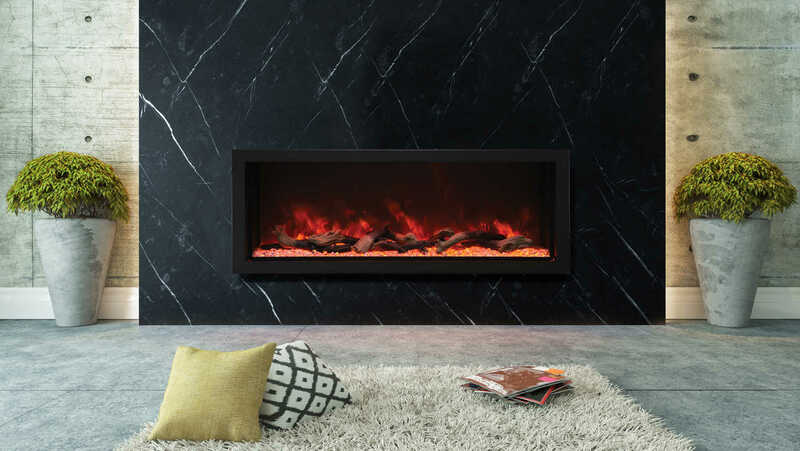 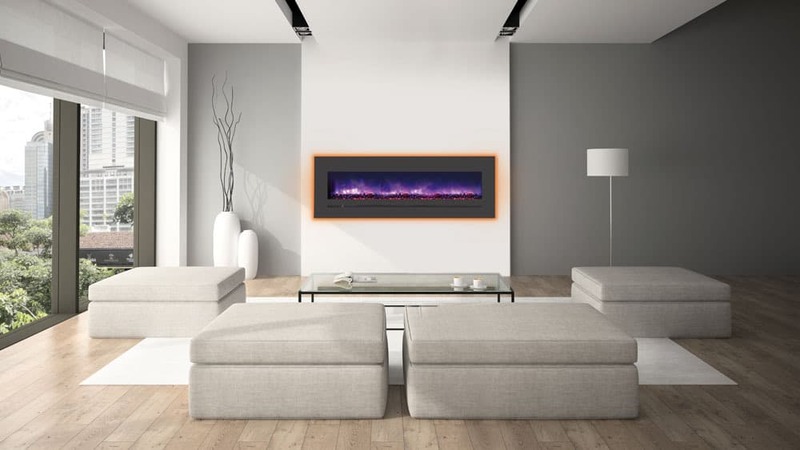 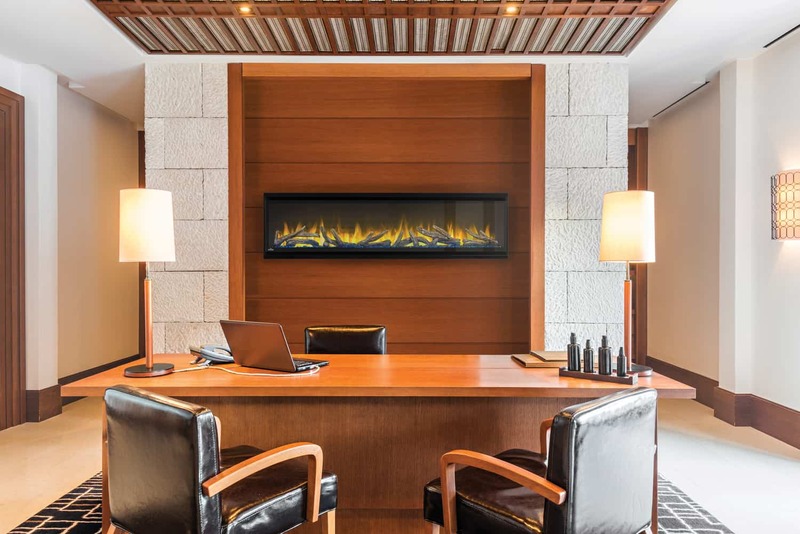 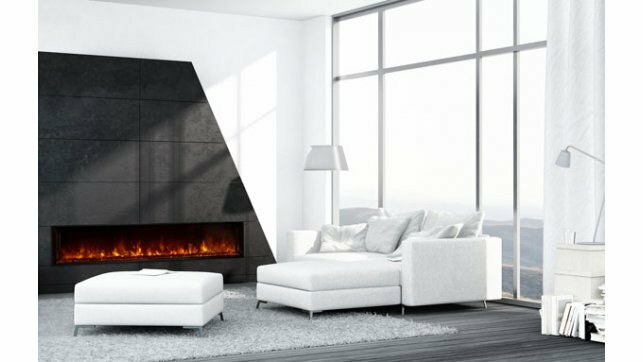 Perfect for the office, condos, and apartments, or anywhere else a gas fireplace can’t go, the Napoleon Allure 60-inch Electric Fireplace easily adds shine and luxury to your space.